I feel like I should start this post with a voice clip of the guttural laugh that came out of my core when I took delivery of my copies of the Sophie’s Universe book. When I am very amused, I laugh the kind of laugh that makes people look around and stare, but this is a laugh I have never laughed before; it is the kind of laugh, I realized as I was laughing it, that Xander has always laughed when he is most happy: half guffaw and half growl. When I started designing Sophie, I had no idea that this one pattern would consume the next 2 and a half years of my life. I had no idea that it would open the doors it has, that it would help me find my ‘tribe‘… that it would change our lives. But this was never part of my plan. The pattern was always meant to be available for free. I did not create this pattern to make money (although that was a happy side-effect); I created it because I had a burning desire to encourage crocheters (especially beginners) to build their confidence. I wanted to write a pattern that would not only tell them what to do, but also how to evaluate whether they had done it correctly, and how to fix it if they hadn’t. 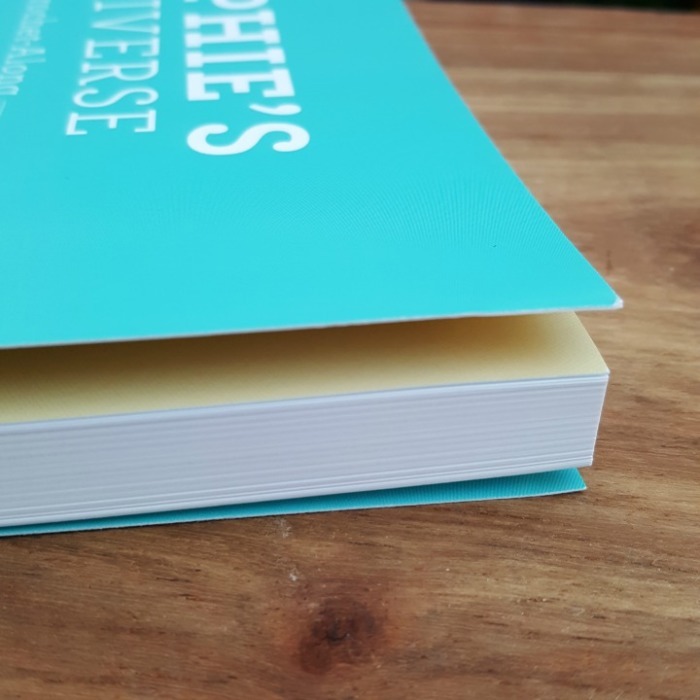 When Scheepjes told me that they would be more than willing to publish the book (regardless of the fact that the pattern was already ‘out there’), I was elated. 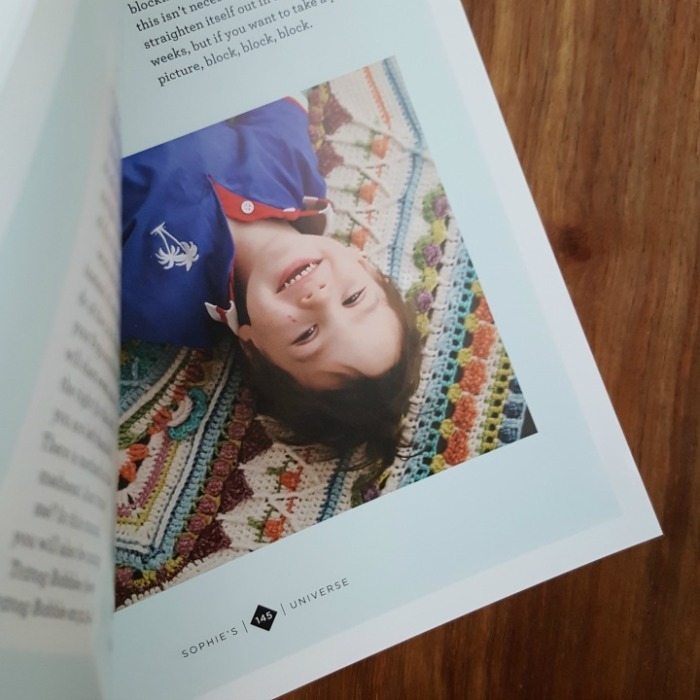 It took us over a year to edit (and re-edit) the pattern into a comprehensive book, and when I received my first copy, I will admit that I cried. The book is gorgeous! It is substantial and pretty, and the ‘fresh-off-the-printer’ smell made me giggle with glee. I love everything about it, especially the layout (which is modern and spacious)! Most of all, though, I love the fact that my boys have been included in the book (they were such a special part of the journey), and that it features some of the beautiful Sophies made along the way. For now, I am the only person in possession of the book, but it will be available for sale next week and I will let you know as soon as it is. The book is now available! You can buy it from my Wool Warehouse Shop HERE, or you can find a list of other retailers at the bottom of THIS POST. If you are in the UK (and would like a signed copy), I will be at the Waltham Abbey Wool Show next weekend with a whole heap of books! I’m very excited about the show because it will be the first time that I have been asked to ‘open’ or ‘judge’ something. You can find all the details for the show HERE. Ps. My friend Sarah has written a beautiful post about my personal Sophie journey HERE. Do you know anywhere else I can get it in the UK? I’m desperate!! It will be back in stock again very soon, Laura. Hello Dedri . Any news yet on when your book will be available in the USA? No, sorry. But it is available again on the Wool Warehouse site. I am So excited about this. Buying it seems like a great way to support you and also I love books. I was able to get a signed copy from WW. 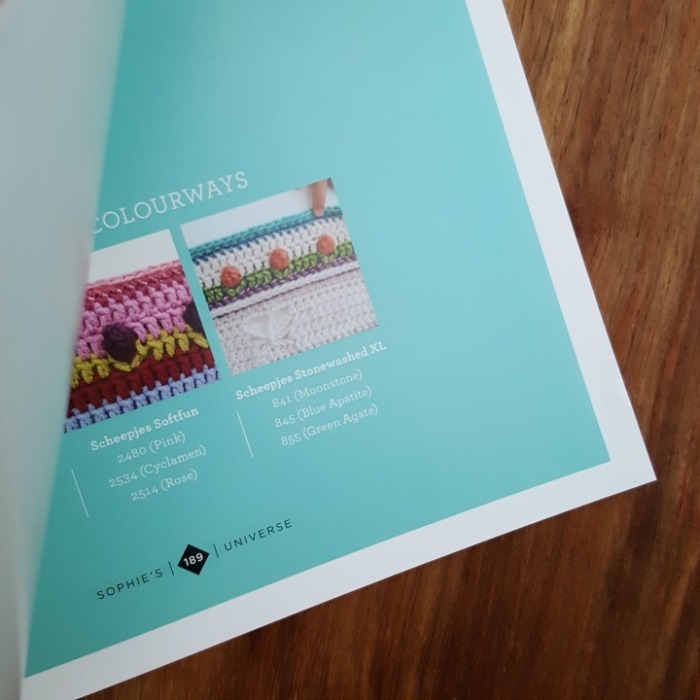 is there directions in the book for the particular colorway of the Sophie on the cover? Hi Cindy. Thank you for buying the book. At the start of each part, you will find the colours used per round. The large one is the Stonewashed XL one (featured on the cover). OMG!!! 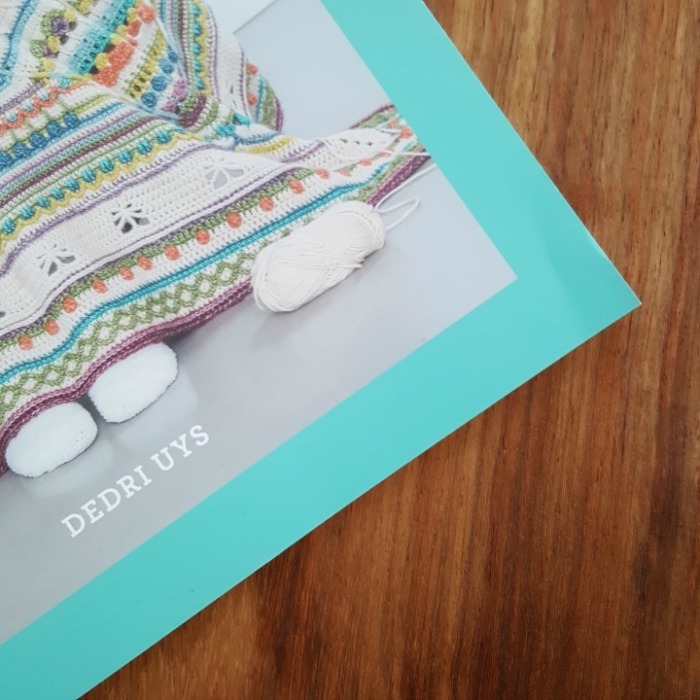 Fantastic news …I am very new to crochet, but have admired your beautiful creations from afar..
will your book be available in Australia anytime soon? I live in outback NSW, and as we’re on a sheep station , my husband does 95% of the work .. so I get to crochet a lot ..Id love to have a go at a “Shophies Universe”..it looks like such a challenge .. and I think im up for it! Great Job. Tanya, it sounds idyllic living on a sheep station with plenty of crochet time! I would love to visit Oz one day. I don’t know if it will be stocked anywhere in Australia, but Wool Warehouse ships internationally (although the book is out of stock there at the moment). You and Sophie are the reason I can crochet! 8 had extremely basic skills before I decided I had to learn how to do this. 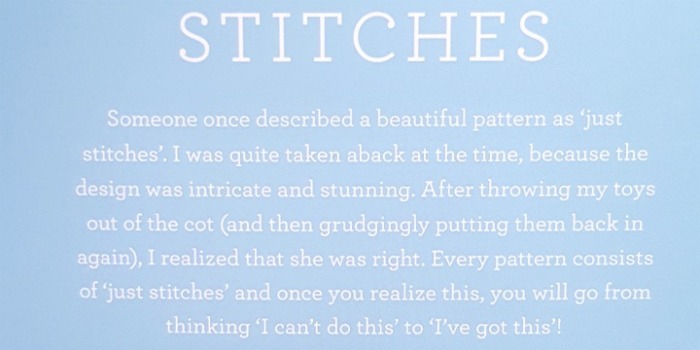 It kept me so interested and I think it’s why I’ve fallen in love with crocheting. Thank you so much! It has helped tremendously with my anxiety and self confidence. I cannot wait to buy the book! I just wanted to say how pleased I am for you. What an achievement! Sophie is an achievement in itself, but now to have a book – wow… and again Wow! You have been able to do this and not compromise your principles, which is so wonderful in this age chasing the profit.. Thank you for sharing so much of creativity and knowledge. You have helped me find something that quietens my mind when everything else is going crazy. Thank you again. Thank you for your lovely comment, Suja. How fabulous, I looked for your book on Amazon UK on Saturday, was delighted to find it in stock, as I thought I would need to pre-order it. I’m a beginner crocheter, my nan taught me the basics 40 years ago. I can really only do ‘granny squares’, but I’m hoping, with the help of this lovely book, that I will be able to create something rather spectacular. I hope you will ship to Australia as I would love to have a copy I learnt a lot doing Sophie Universe CAL 2016 and I enjoyed it so much.